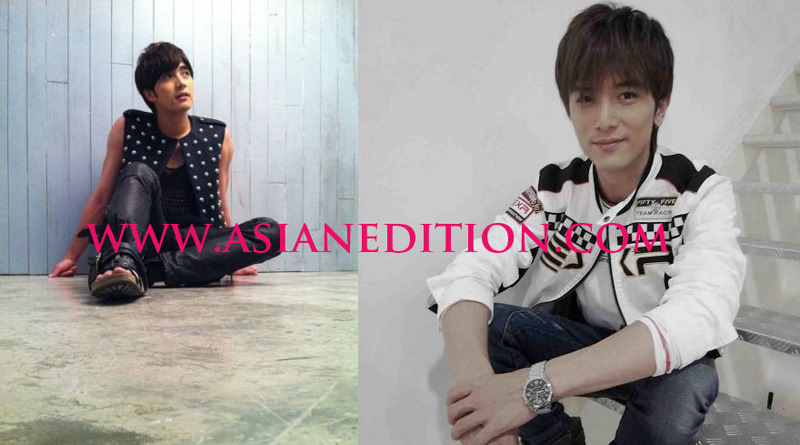 Are Mike He and Roy Qiu long-lost brothers? Well, they certainly can play brothers in an idol drama. 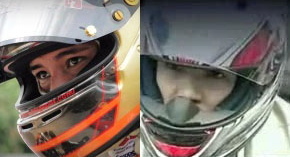 Tell me if they aren’t separated at birth in the following photos taken from their Weibo accounts. While Roy quit the entertainment business for a time, Mike went on to become one of the fastest rising male stars in Taiwan. The drama that propelled Mike to fame was Devil Beside You with Rainie. Mike said in my interview with him on April 23, 2010, in Taipei. Roy, meanwhile, entered the army. 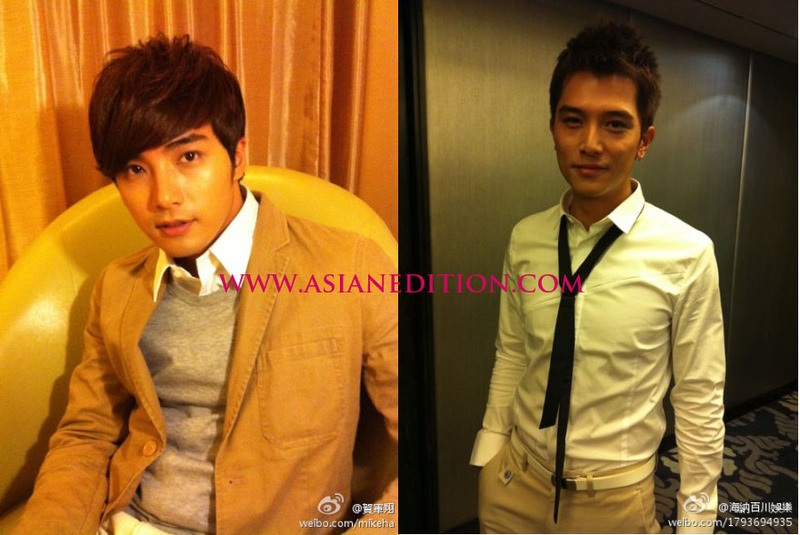 He returned in 2008 as a second lead in Invincible Xian Bao Mei. From the A-list actor-singer, he went into B-list while Mike climbed up the A-list. Now, Roy is slowly regaining his lost fame, making his presence felt first in last year’s Easy Fortune Happy Life. 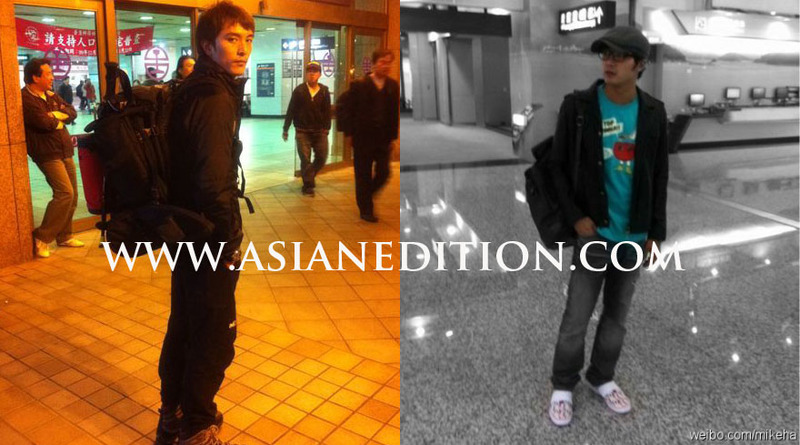 As second male lead, he almost stole the thunder from Blue Lan. This month, he returns to A-list territory by taking the male lead in SETTV’s Office Girls. Mike, on the other hand, has been precariously teetering due to some low-rating dramas (Calling For Love) and forgettable movies (Love at Seventh Sight, You Deserve To Be Single). 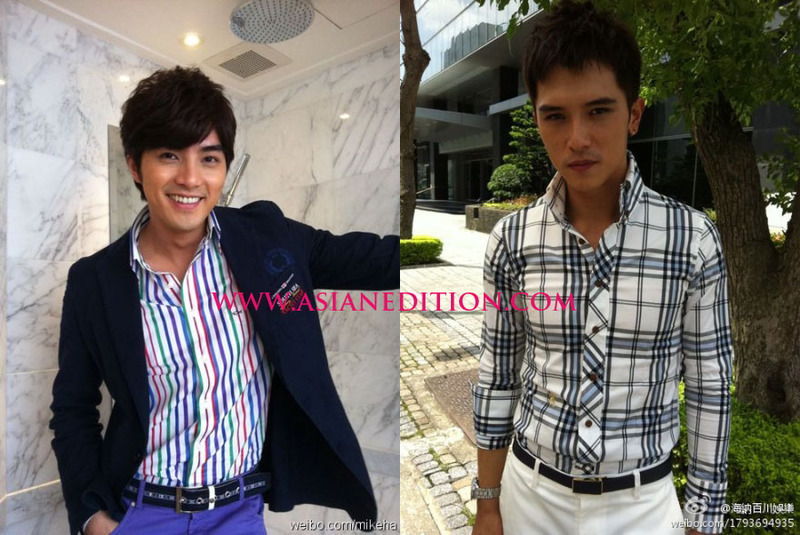 Curiously enough, after the Mike vs Rainie drama battle (Love Keeps Going vs Love You), it’s now Mike vs Roy (LKG vs Office Girls). Rainie won both Rounds 1 and 2 against Mike (Sunny Happiness then LKG). So who won in the short-lived Mike vs Roy battle? It’s creepy to be watching Roy and think about Mike. They have many similar acting mannerisms. They also are both into racing. But Roy sings and Mike… well, he wants to sing. And of course, did I say again… Rainie Yang? It would be very entertaining to have the three of them together in a drama. Mike and Rainie have pulled in the ratings during the run of their dramas, considering that idol dramas were in a slump previously (Joe Cheng’s Channel X and Jiro Wang’s Momo Love, among a few). So if they come together, plus Roy, would it break ratings or hearts? I love Mike He. he is so amazing….